If you love French toast, or if you’re a fan of mac and cheese, then you need to start looking at stale bread as a blessing and not a curse. Sure, a fresh loaf of soft, doughy bread is a heavenly sight on the kitchen counter. But just because that bread has gone past its prime doesn’t mean it should be tossed in the trash. Instead, turn it into something delicious. 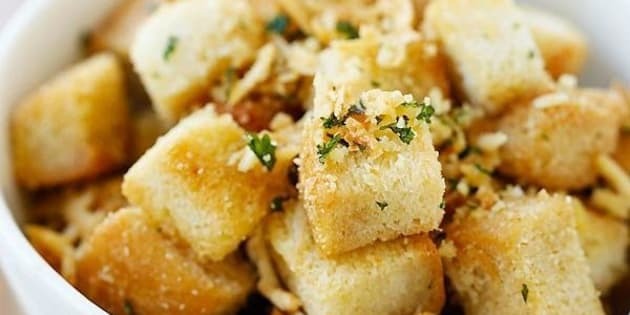 Lots of your favorite bread-based recipes were probably created as a way to make use of stale bread. These days, people get impatient and make the recipes with fresh bread, just tossing the stale stuff. What a waste. Consider using the fresh bread for sandwiches and using the stale bread for these nine ideas below.